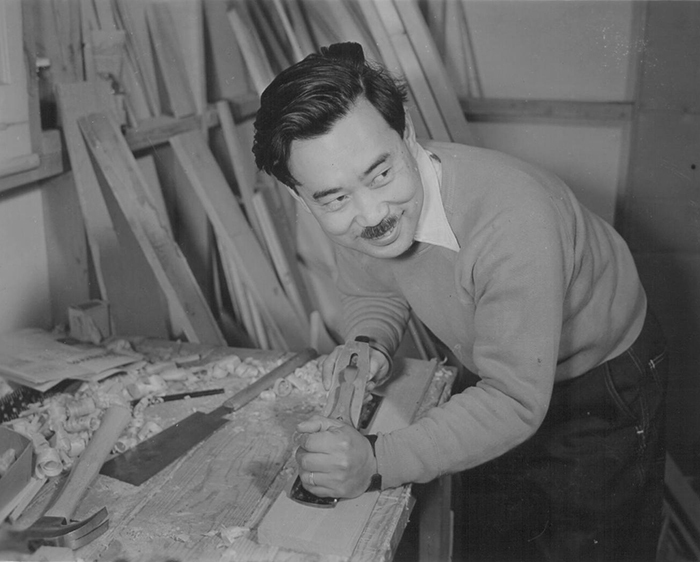 Four Winds is proud to offer the work of George Nakashima and his daughter, Mira Nakashima. Nakashima’s work is highly collectible and our inventory changes very quickly, please send us an email if you would like more information. "It is a soul satisfying adventure to walk the forests of the world, to commune with trees... to bring this living material to the work bench, ultimately to give it a second life."